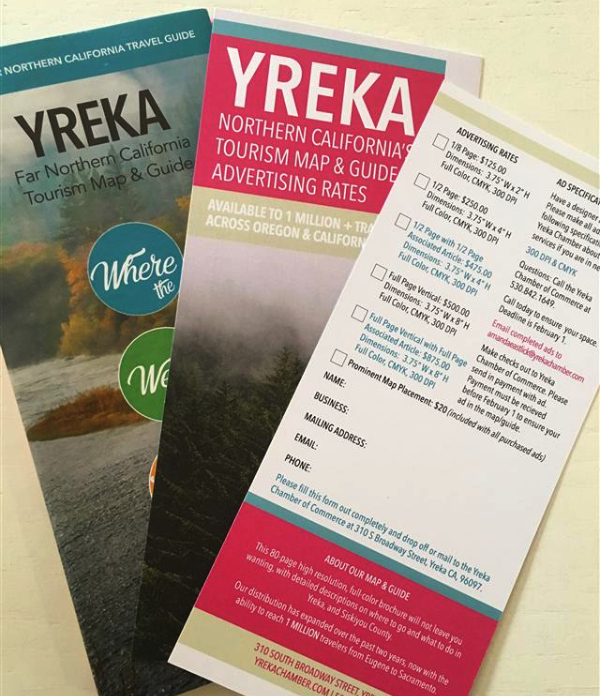 Our advertising opportunities are coming to a close for this year's 2019 Tourism Map & Guide. Download the rate sheet below and get it to the Chamber by February 15 to advertise your business to nearly 1 MILLION TRAVELERS acorss Oregon and California. Mention you saw this newsletter to recieve 10 percent off your advertisement. 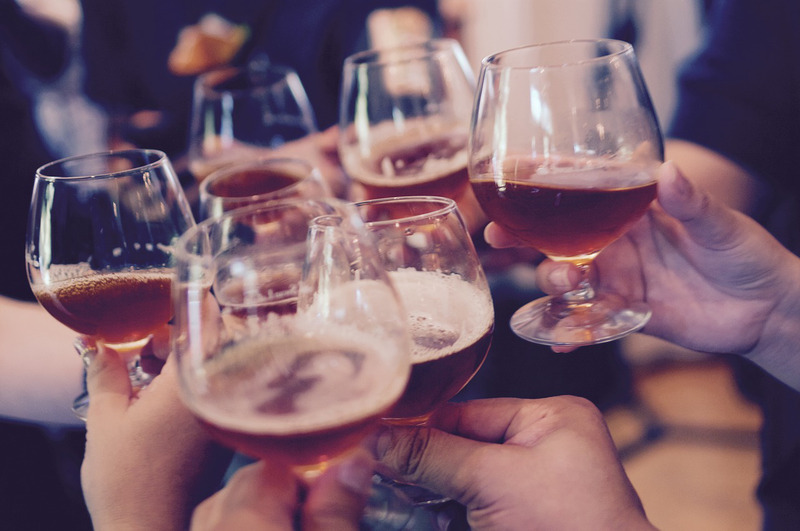 Join us for an evening of Beer, Wine and Appetizers, as we discuss what's in store for 2019 with the Chamber. New potential members are also welcome. This meeting is for current members and potential new ones. Please RSVP to amandaeastlick@yrekachamber.com or call 530-842-1649.